45 years old, single mom of 2 young children – 5’3” 250 lbs. I was tired of feeling depressed, embarrassed, and angry at the world for no good reason. I couldn't even enjoy my children, everything they did frustrated me. I wanted the girl that was fun loving, silly, confident, sassy me back but had lost through many years of disappointment, I tried to drown all the heartache and disappointment with fast food, sugar and alcohol all done under social pertinence's of course. It was time for a change and I didn't know how I was going to do it but I had to find something or someone that could throw me a lifeline or I wasn't going to be around very much longer. I needed someone to give me some tough love with a sense of humor and a side of compassion. The day I met Juan Araujo my life changed forever, it wasn't instantaneously it took much work on both our parts. He definitely had his work cut out for him when he took me on as a client. He pushed me like I've never been pushed and showed me that I could do it and I did!!!! 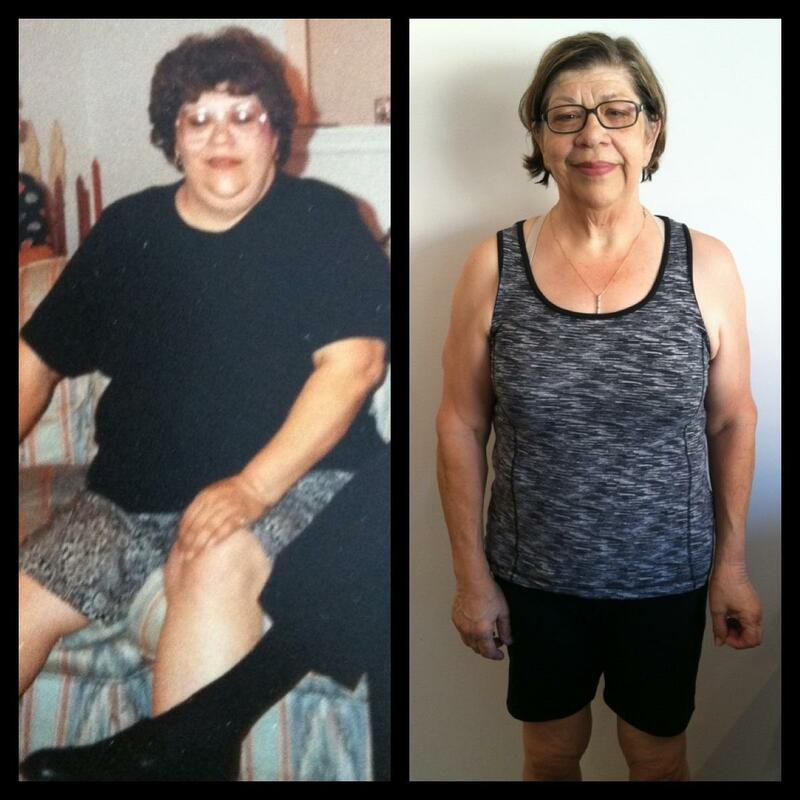 Juan helped me lose 100 lbs in 12 months and for this I am forever grateful! . His determination to help me through moments of frustration and plan bullheadedness continue to inspire me to this day. To this day, when I step into the gym I still can hear him speak words of encouragement. He is often in my head telling me “you can do it, one more, faster, slower, lower, higher”. I will forever carry a little piece of Juan with me. Much love, ~Liz Siller"
"In 2004, I had a heart attack. That was my wake up call. I had always had a weight problem. I went to a dietitian which started me on my new journey!I lost weight, but not inches...Not until I met Juan. He has helped my go from a size 22 to a size 12 or 14 and 100 lbs. lost!" squat for a long period of time. 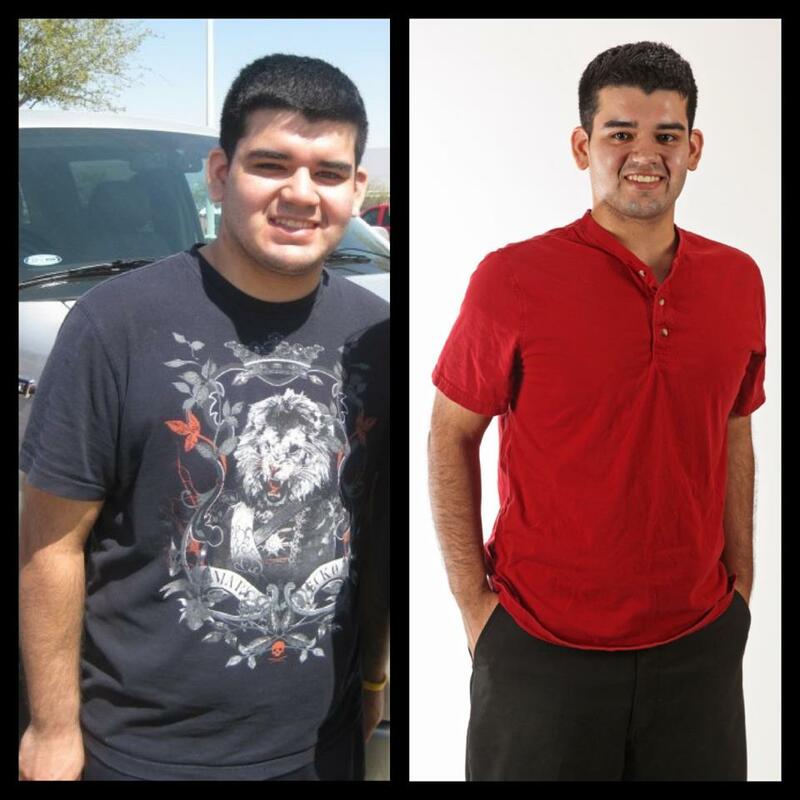 Juan has helped me understand that being healthy is something that needs to be the most important thing. 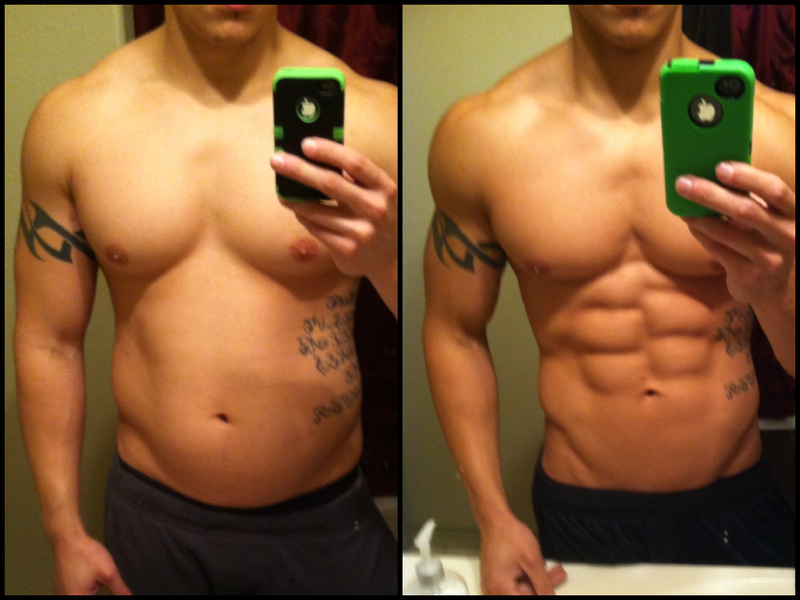 On July 2011 Juan had motivated me to enter a Naturally Fit Competition. I was scared, because there were more professionals and experienced people. But he reassured me that my job was better then anyone [else]. Thanks to him, I faced my stage fright fear. I did not win, but I got 5th place in the men's transformation. That feeling of still being the 5th place winner helped me see that all the work and sacrifice was worth it. Juan has been a great role model for me. I have learned to be patient and think healthy in my life."